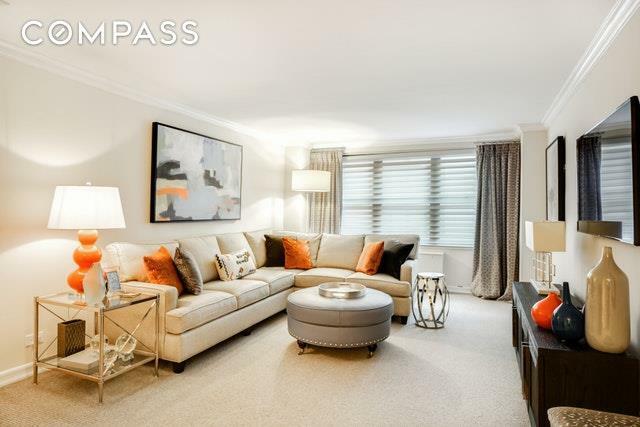 Welcome home to this expansive 1 bedroom, 1-bathroom apartment at The Harridge House! MAINTENANCE INCLUDES ALL UTILITIES! 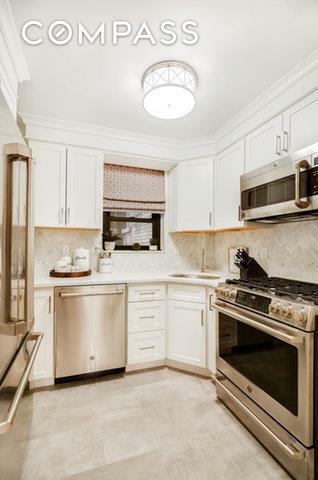 This massive apartment features a newly, beautifully renovated windowed kitchen featuring stainless steel appliances including a dishwasher, granite counter-tops, back splash, and plenty of counter space. 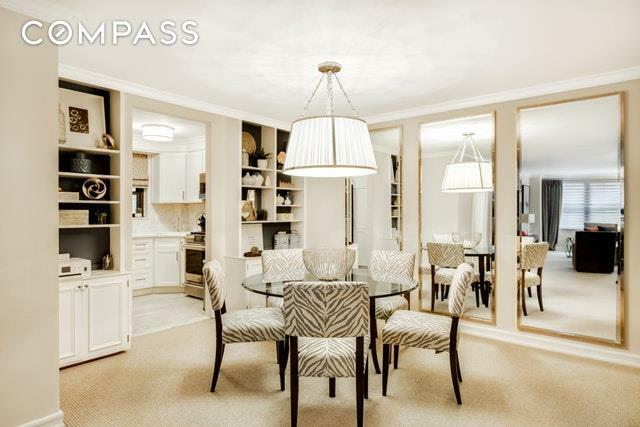 The living spans 35 feet including a huge separate formal dining area with custom built in cabinets. The 18' master bedroom easily accommodates a king-sized bed and the updated bath is off the bedroom but accessible through the hallway. 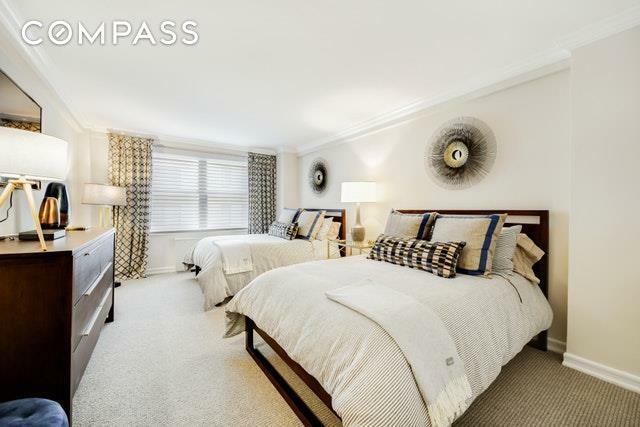 This large open layout gets wonderful natural light has high ceilings, and has tons of closets. In one of Manhattans most convenient locations, The Harridge House is a post war, 24-hour doorman building. Amenities includes a live-in super, two new laundry rooms, direct access to the buildings parking garage, and a recently renovated roof deck. Directly across the street from Whole Foods, Bloomingdales nearby, walking distance from Central Park, and easy access to subway lines and the cross-town bus.